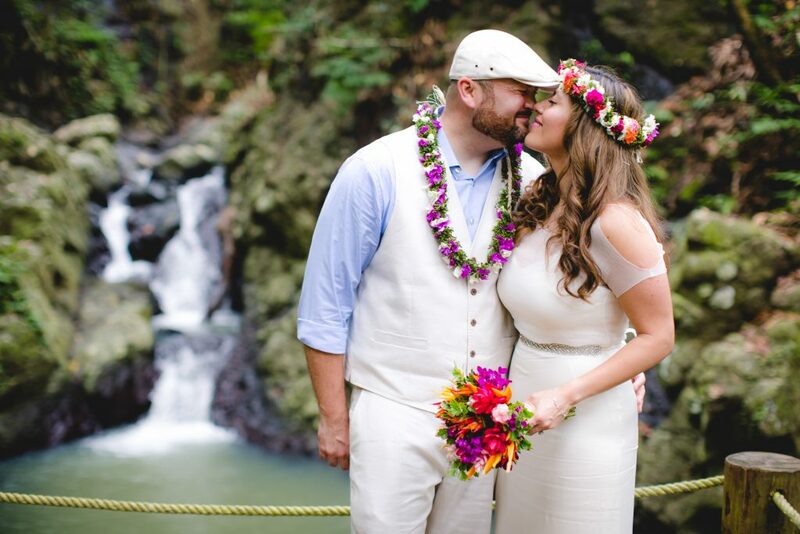 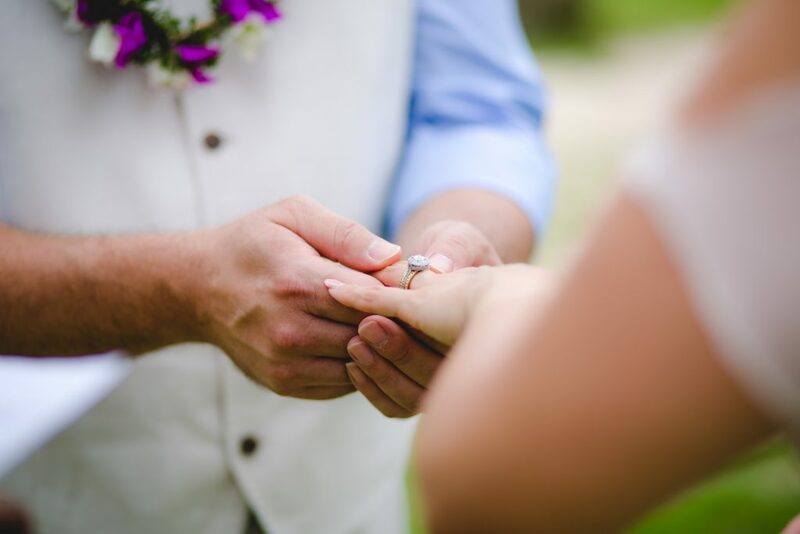 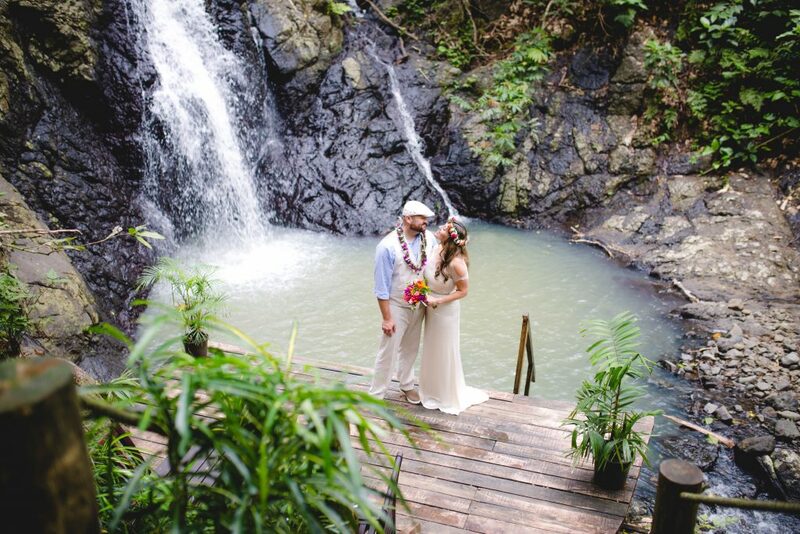 It is amazing how much beauty is in this place, and how much love was in this wedding! 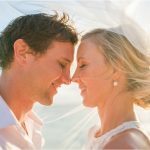 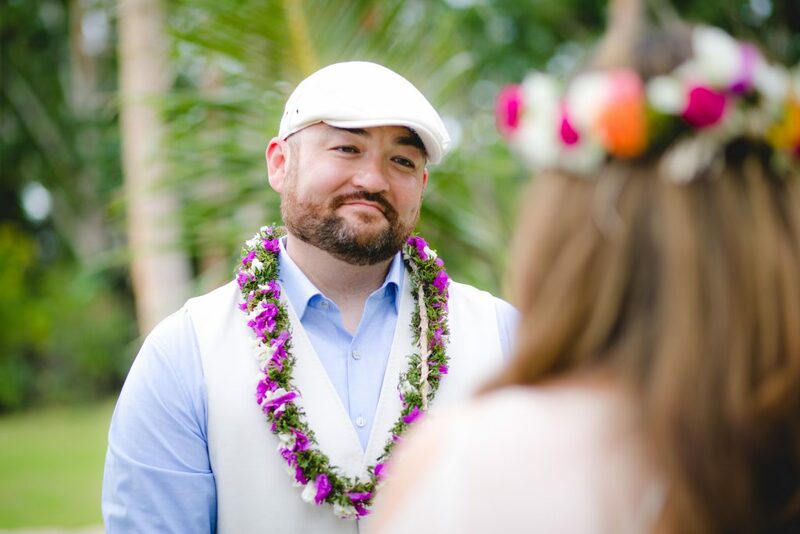 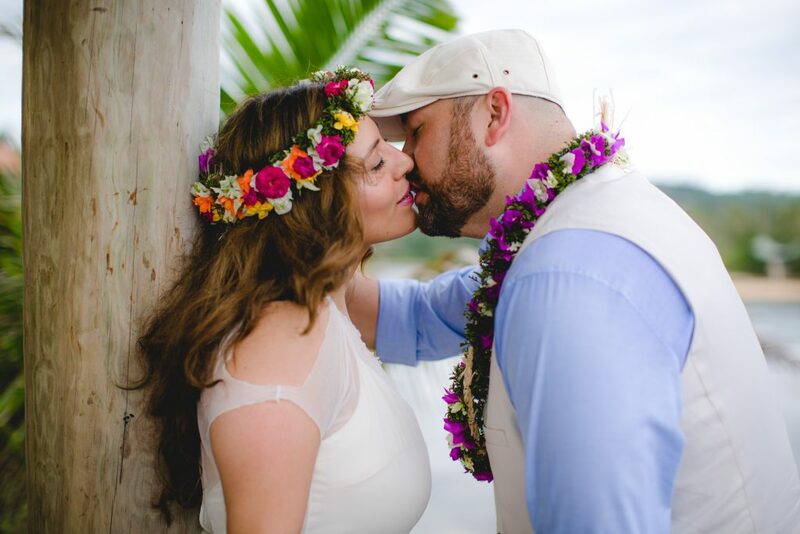 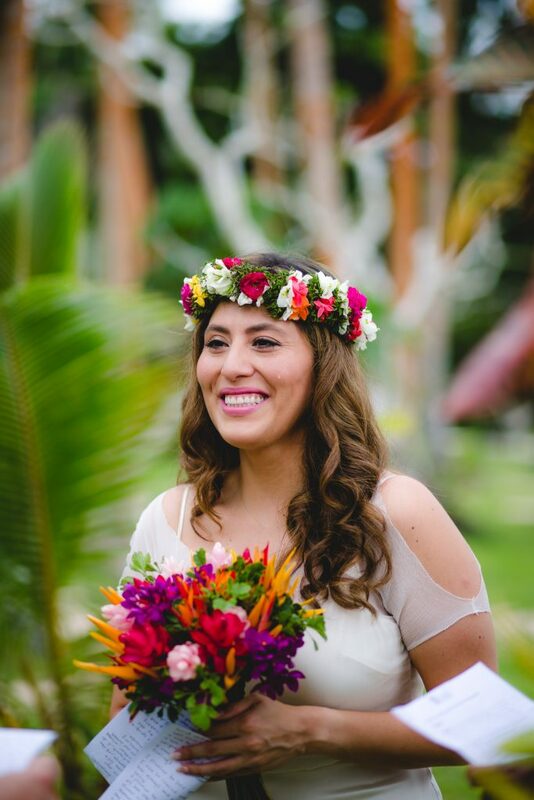 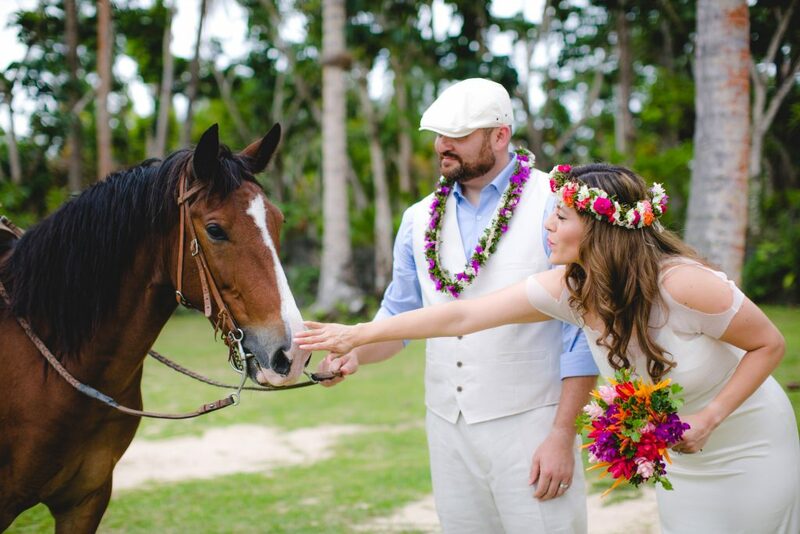 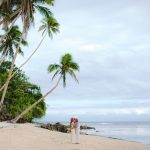 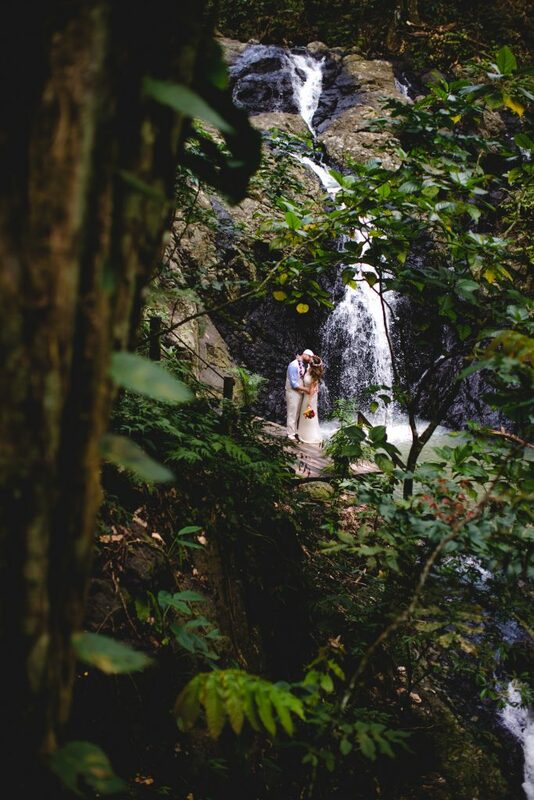 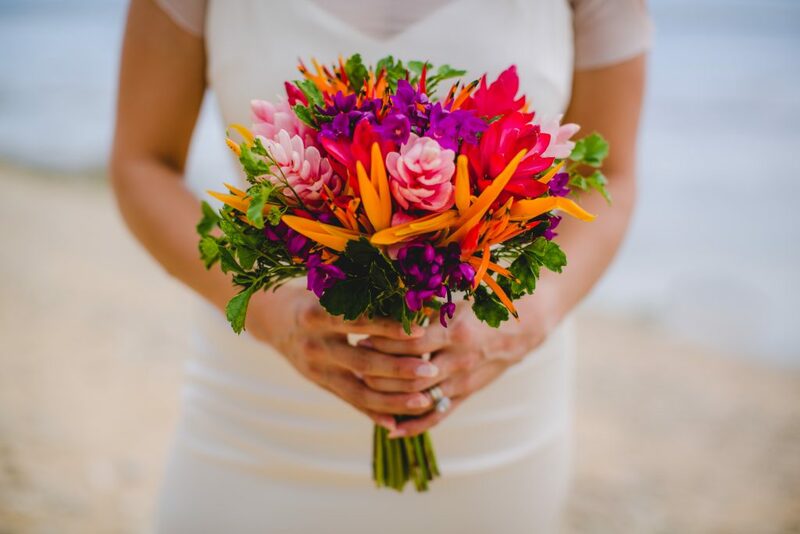 Namale is one of my favourite locations for a Fiji wedding! 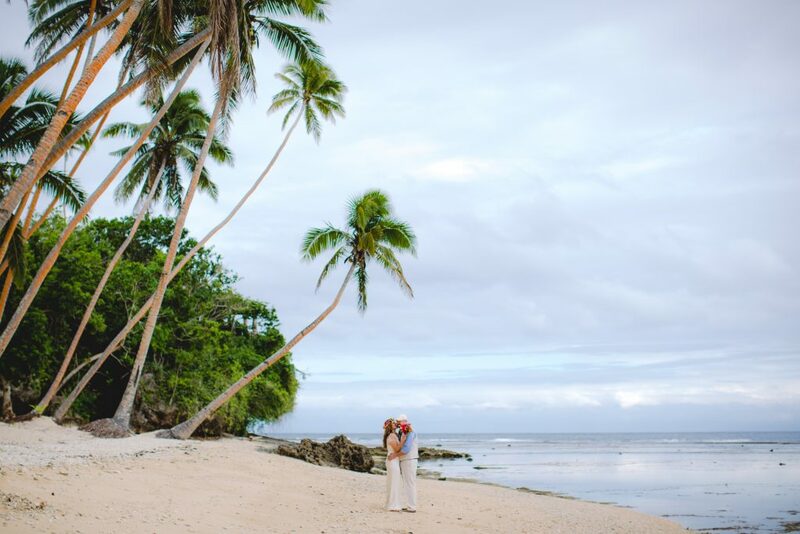 It’s all-inclusive luxury at its best. 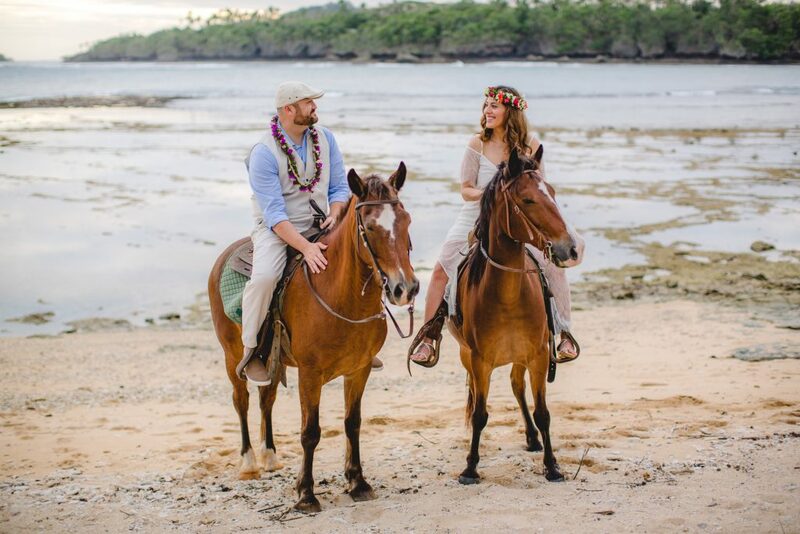 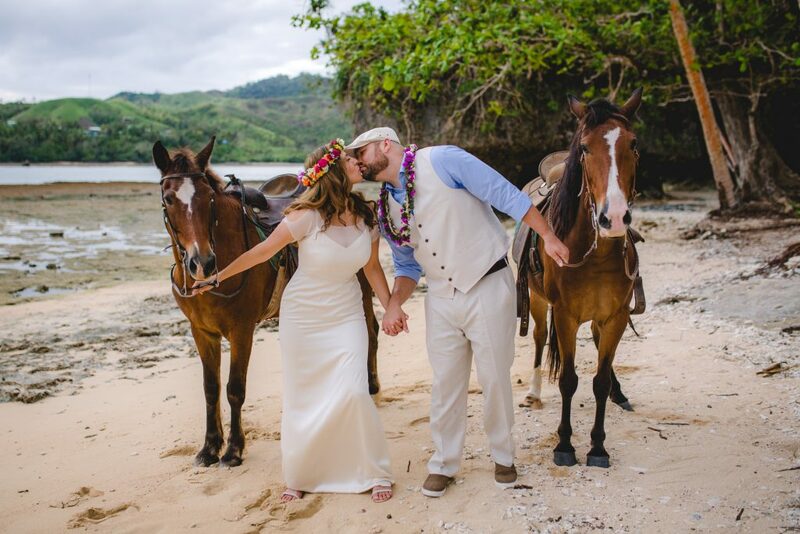 Here’s Donna and Nathan, horse-lovers, incorporating them into their photography (even featuring a second dress that allows for horse riding!). 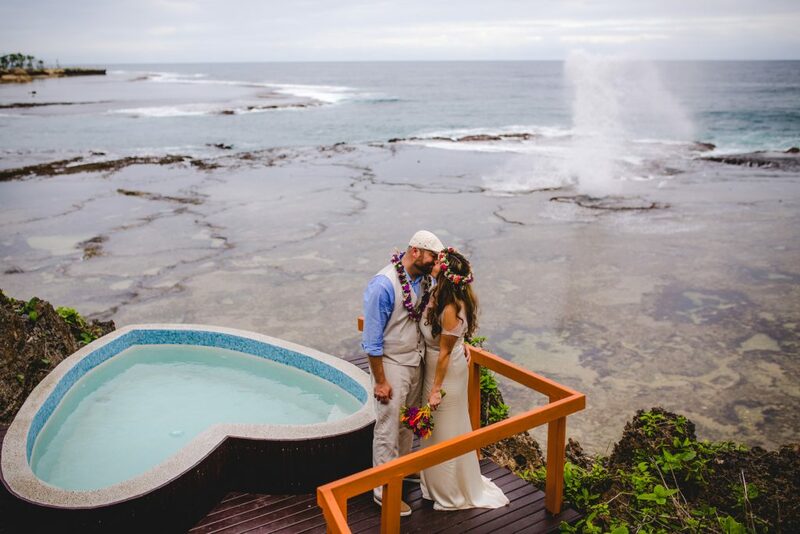 I love the beach, blowhole, and waterfall locations at Namale.